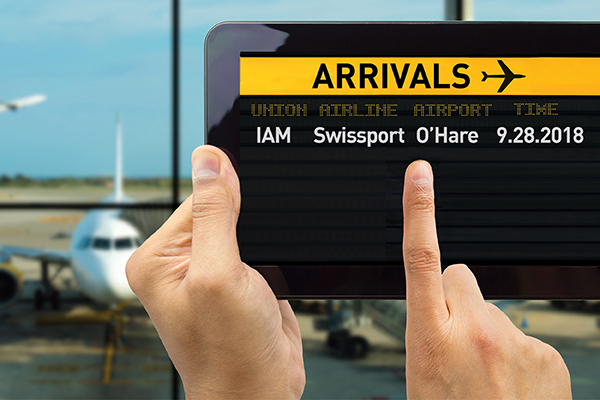 Swissport workers at Chicago’s O’Hare airport voted overwhelmingly in favor of IAM representation last week. Workers cited safety, work-life balance and respect on the job as the primary reasons for voting to join the IAM. The group consists of more than 100 ramp service agents and lead ramp service agents. The Organizing Department was assisted in the campaign by the IAM’s Midwest Territory.